The code above is stored in pastebin. Click the links; then download the code from the separate pastebin pages. 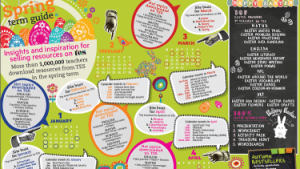 The TES website has tons and tons of resources for Maths tutoring. Here is one example – it is a very large PDF containing exercises for most of the Maths that you might see at Key Stage 3 and 4 (ages 11 – 16). Online Maths Tuition using virtual whiteboard software – Scribblar. Teaching online but initially working with clients in the local area – Cwmbran, Newport, Risca, Pontypool. A free session is provided where we visit the home to help get all the technology up and running. Also, we are able to visit the home if there was a Maths problem that was proving too difficult to do online. Maths GCSE 2 is the main “room” I use on Scribblar.